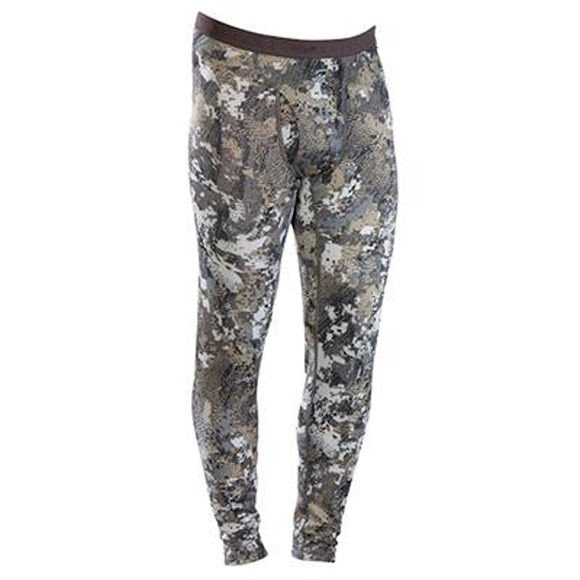 With a gusseted crotch and comfortable elastic waistband, Sitka Gear's CORE Midweight Bottom offers just enough warmth for chilly fall days without making you sweat. Permanent Polygiene® Odor Control Technology neutralizes odor by stopping the growth of odor-causing bacteria and fungi. With a gusseted crotch and comfortable elastic waistband, Sitka Gear &apos;s CORE Midweight Bottom offers just enough warmth for chilly fall days without making you sweat. Permanent Polygiene® Odor Control Technology neutralizes odor by stopping the growth of odor-causing bacteria and fungi. The CORE Midweight Series is the foundation for your cool weather system, with a micro grid fleece backer that lightly insulates while actively moving moisture away from the skin.